Not bad for a set-up film to promote the newest addition to the Avengers squad. Although pacing lags through some odd dialogue, the film still renders warmly thanks to pros Michael Douglas and Evangeline Lily. Paul Rudd delights audiences with comedic ease, promising character depth, and physical agility. 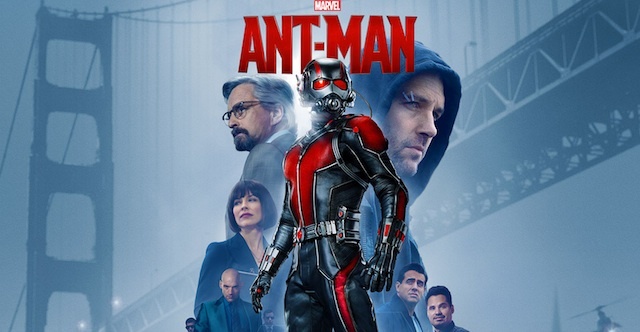 He knows himself well by now and despite his crass comic tendencies, the director of Ant Man holds him back and allows the penchant for quick wit to help audiences settle in for a ride that’s basically a Honey I Shrunk revival for the Marvel generation. 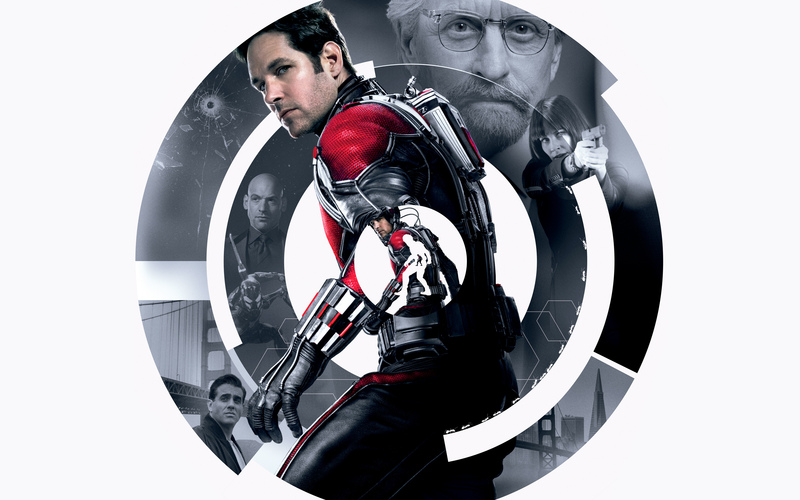 Nice review, agree that Paul Rudd was great in the role. Wasn’t too sure when I saw he would be playing a Marvel Superhero, but it was a nice change from the normal Hemsworth and Evans brigade.